Numerous individual donations, ranging from $10 to $5,000! 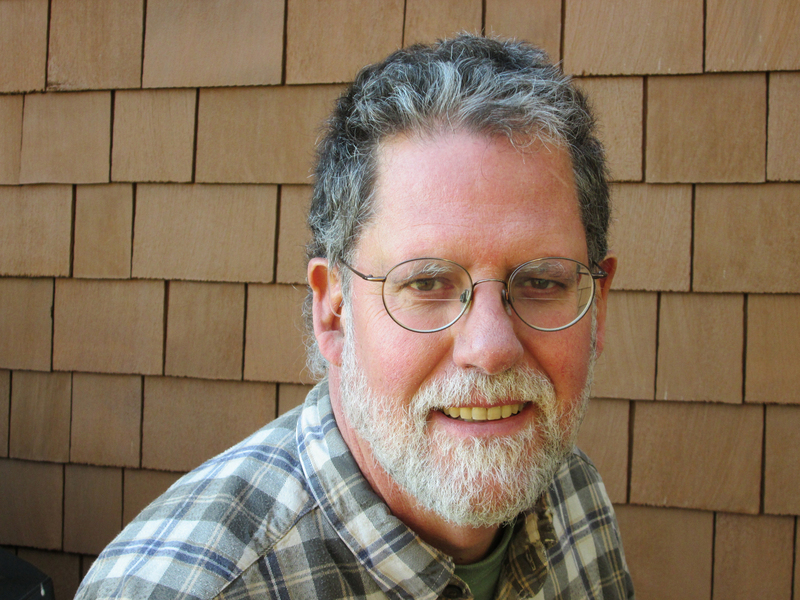 Boyd C. Pratt did most of the survey of the historic barns of the San Juan Islands (2008-ongoing) and is the main editor of this website. He is a man who is passionate about all things barns, particularly those found in the farmyards of our islands! 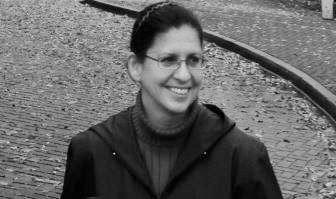 Sandy Strehlou is co-founder of the 100 Friends of Old Island Barns and the historic preservation coordinator for the Town of Friday Harbor. Prior to moving to the San Juans, she led a successful grassroots campaign in Oakland, CA that raised $10 million dollars to save a 100+-year-old former orphanage turned community art studio. Soon after moving to San Juan Island she watched a neighbor’s historic barn burn to the ground in an accidental fire. These two experiences convinced her that a small, but dedicated, county-wide barn preservation organization could make the difference between saving or losing these iconic structures one by one. She brings to the 100 Friends experience as a community organizer, fundraiser, newsletter and social media manager, and all-around multi-purpose idea girl. Shaun Hubbard designed these marvelous logos for the 100 Friends and helped set the ‘look’ of the website. Pretty cool, huh?